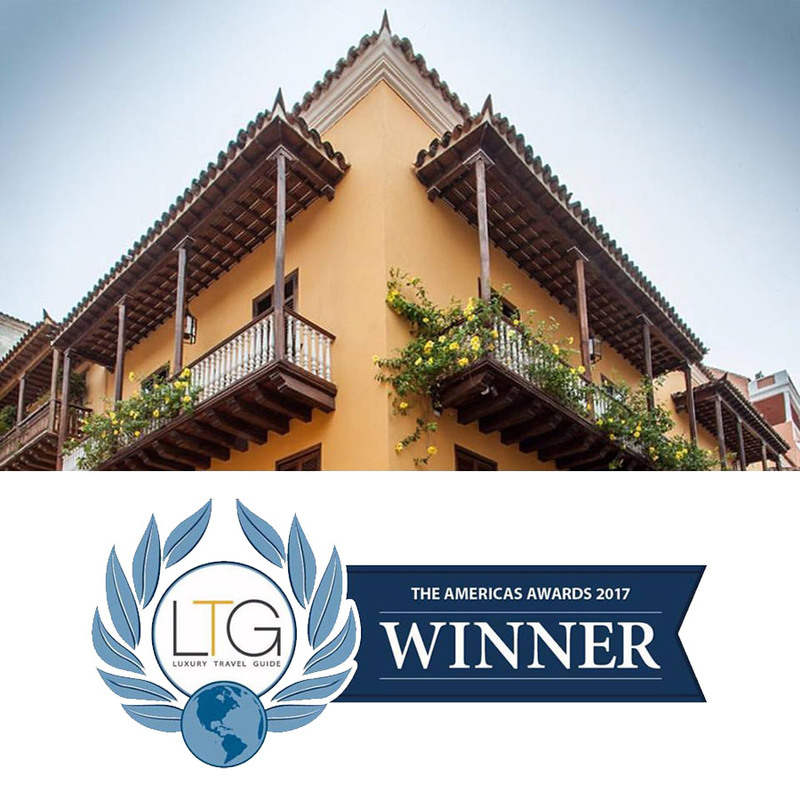 Boutique Hotel Casa del Coliseo, the perfect colonial retreat to enjoy the incredible magic of the historical center of Cartagena de Indias. 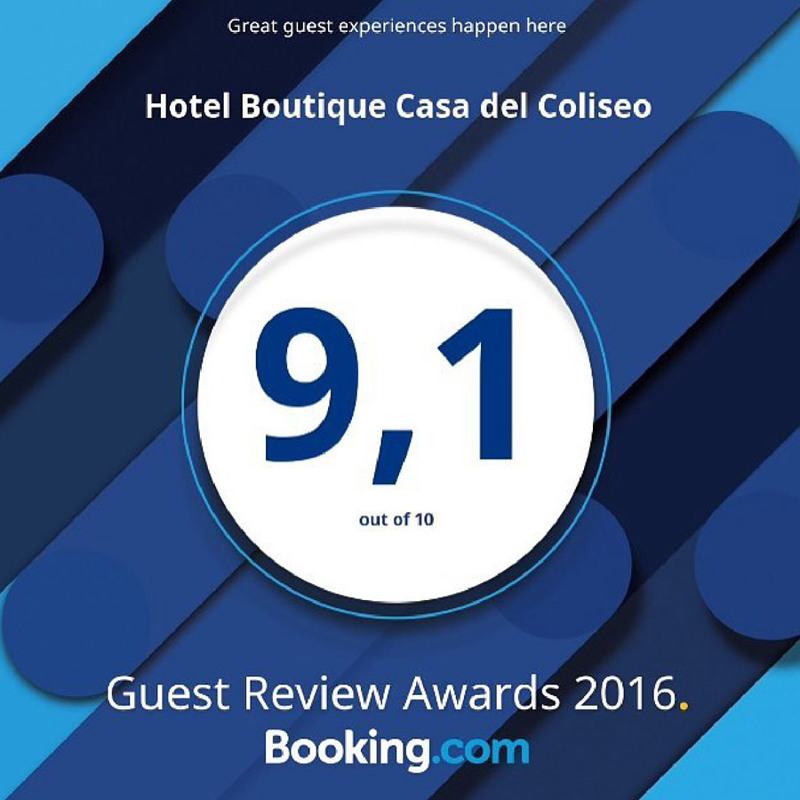 In the historic city of Cartagena de Indias, a UNESCO World Heritage site, you will find Boutique Hotel CASA DEL COLISEO. 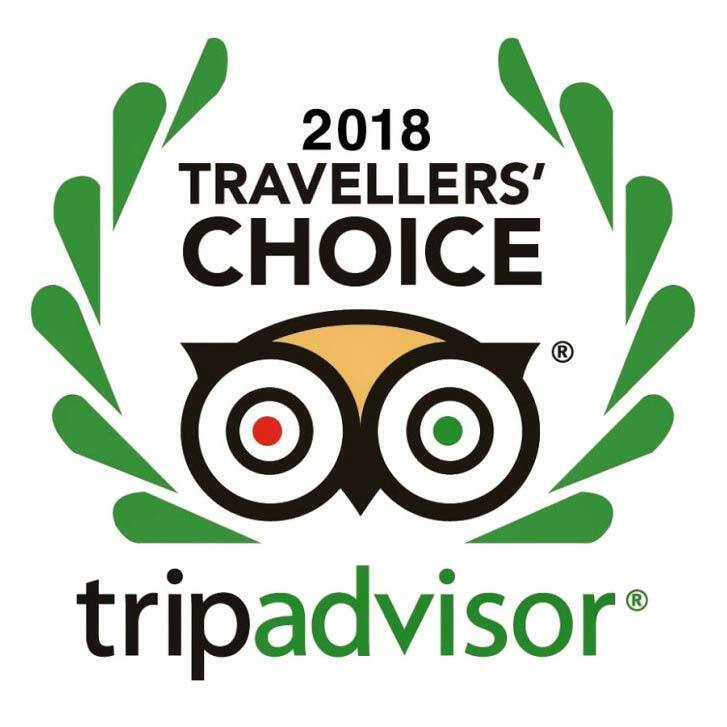 It is situated within the fort walls in a 17th century colonial building that has been restored to perfection, combining historical charm with 21st Century comfort and luxury.